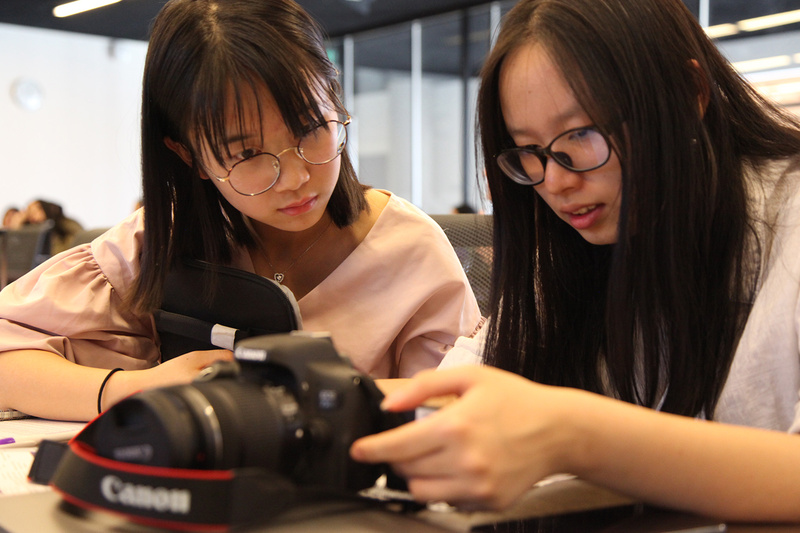 Students come to Northwestern from around the world, with a broad range of high school and pre-university experiences. Undergraduate admission to Northwestern University in Qatar is highly selective. Students with academic achievement and a demonstrated interest in global engagement and citizenship are encouraged to apply. Personal essays and teachers’ recommendations, in addition to grades and test scores, help provide a well-rounded picture of each potential NU-Q student. 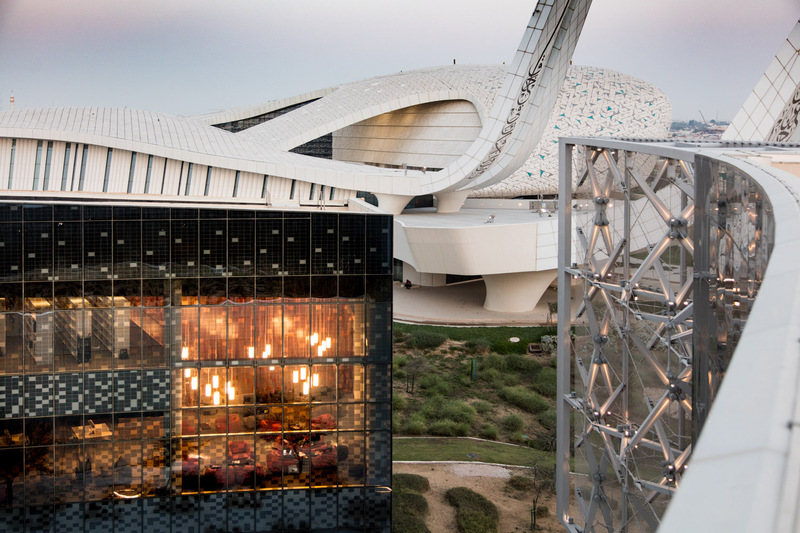 We welcome your visit to our beautiful campus in Qatar, and encourage you to meet with us. 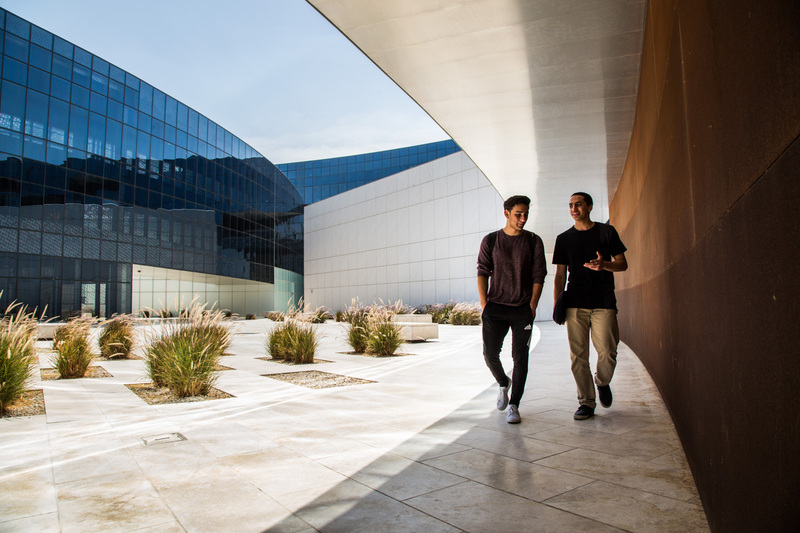 Get a personalized tour of the Northwestern campus in Education City. Interviews are not mandatory, but encouraged during your application process. Attend a program to get a sample of the academic and campus environment at NU-Q. 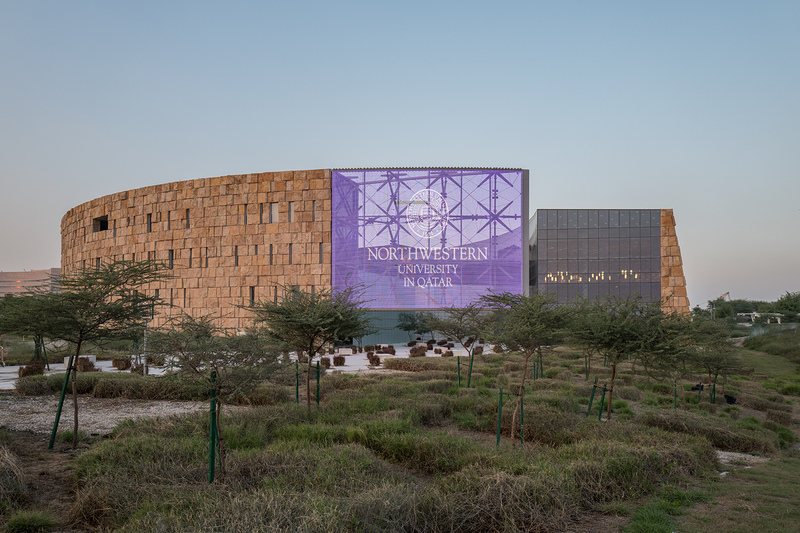 Northwestern University in Qatar is located in Education City near Georgetown and Qatar Faculty of Islamic Studies. Can't visit in person? View our campus photo gallery. Get details about our degree programs, student life, and other facts about NU-Q in our viewbook.